Reviews are harder to get than they should be, even if you have raving fans. The key to getting reviews for your business is to be proactive and to make it easy to build a review funnel. Below is a pretty simple process that we follow and recommend for clients who are trying to get reviews. 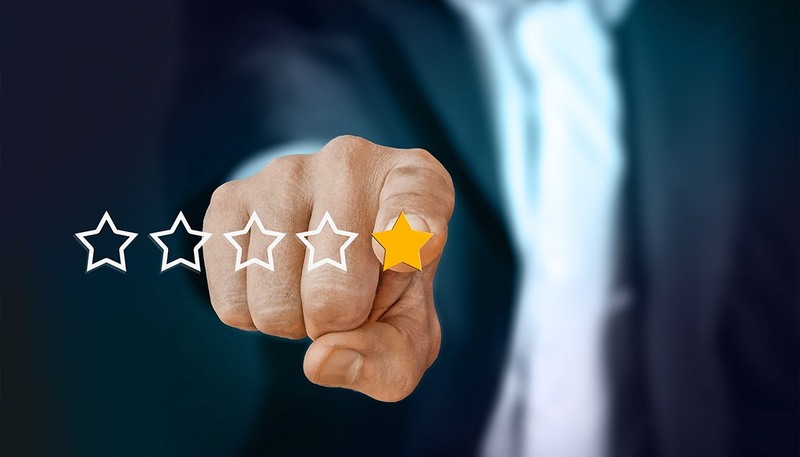 Add links to your Google My Business, Facebook Reviews, and Yelp profiles on your website to make it easy for people to find you on those sites and leave a review. Put a link leading to a review site in your email signature, business cards, etc. (again, making it as easy as possible for them to leave a review for you).